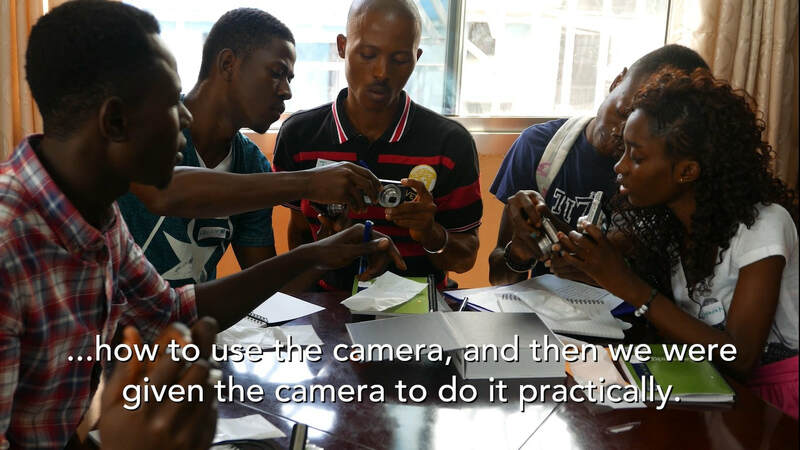 The video from our recent participatory photography workshop, entitled 'Freetown through a citizen's media lens' is now available to watch. The week-long workshop saw ten residents from the Cockle Bay and Dwarzack communities learn basic photography and storytelling skills and then produce an individual photo-story. ​We hope you enjoy the video!